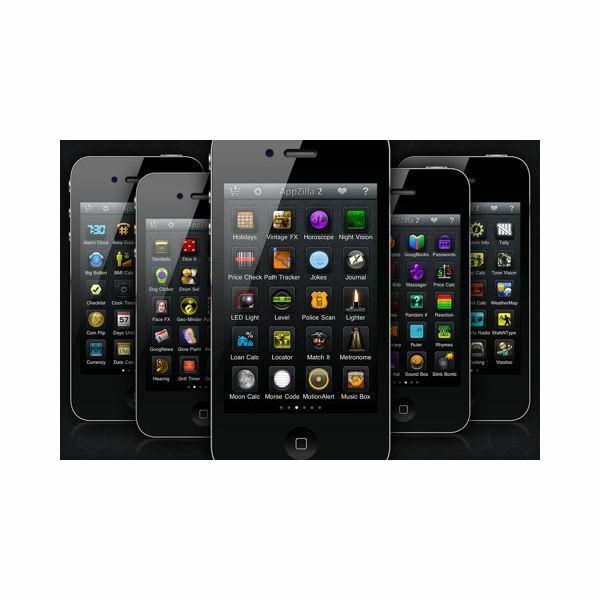 Your iPhone is not an unlimited storage device that you can fill with every application under the sun. Here are some that should be avoided at all costs. Learn what free applications you just cannot live without. Who wants to work? Learn about the best free applications to distract you from constructive activities. Find out which movie showtime iPhone app is best to use with a review of the Showtimes and Movies applications for the iPhone. This guide will compare and contrast the different movie apps and let you know which one is worth installing. The complete works of William Shakespeare? On your cell phone? Really? Dial Zero for the iPhone is a consumer’s best friend. Dial Zero allows an iPhone owner to quickly look up how to talk to an actual person at the huge, faceless companies we all deal with on a daily basis. Best of all? It’s free. Have you ever heard a song on the radio that gets stuck in your head over and over again but you can never catch the name and artist, well the Shazam application for the iPhone will solve all your problems. SplashData’s SplashID iPhone application helps you easily and securely store and retrieve the important information in your life. Tap Tap Revenge is a mix between Guitar Hero and Dance Dance Revolution, but does it tap out quickly? The iPhone is such a lush piece of gadgetry but, let’s face it, it would be nothing without the apps. There are many great choices in the App Store, but the law of averages dictates that there are also some pretty crummy ones too. Check out our rundown of only the best to make your iPhone happy. 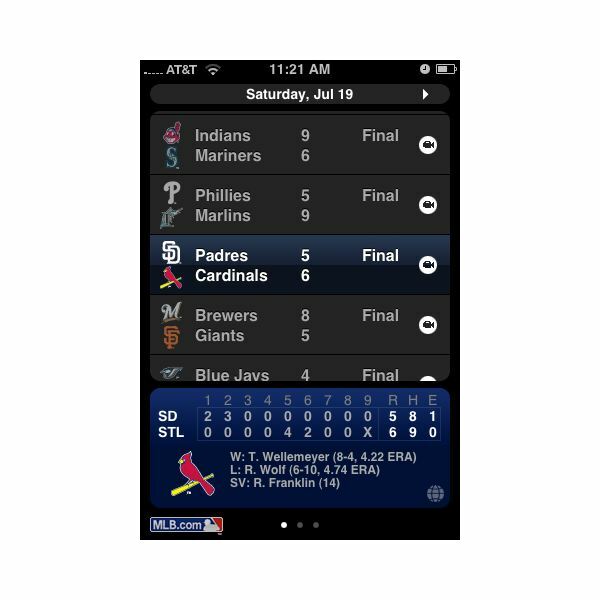 SportsTap and MLB.com At Bat both offer baseball scores and stats for every Major League Baseball game, but which one really is worth downloading on to your iPhone? I’ll help you decide. For $4.99 you can get the scores of all remaining MLB games for the rest of the season. If that is not enough, all of the scores are real time and come fully equipped with top defensive and offensive plays. This application may sound too good to be true, is it? The new iPhone service plans do not include any text messaging without an extra monthly or per message fee, but don’t worry because here are 3 free texting alternatives that you can access right on your iPhone.